"All that keeps me going now is the hope that you'll still be there when it's over, just like you said you would." That is the wish of a dying widow in the short story "Final Solace" (featured in the book Death Stoppers Anthology). 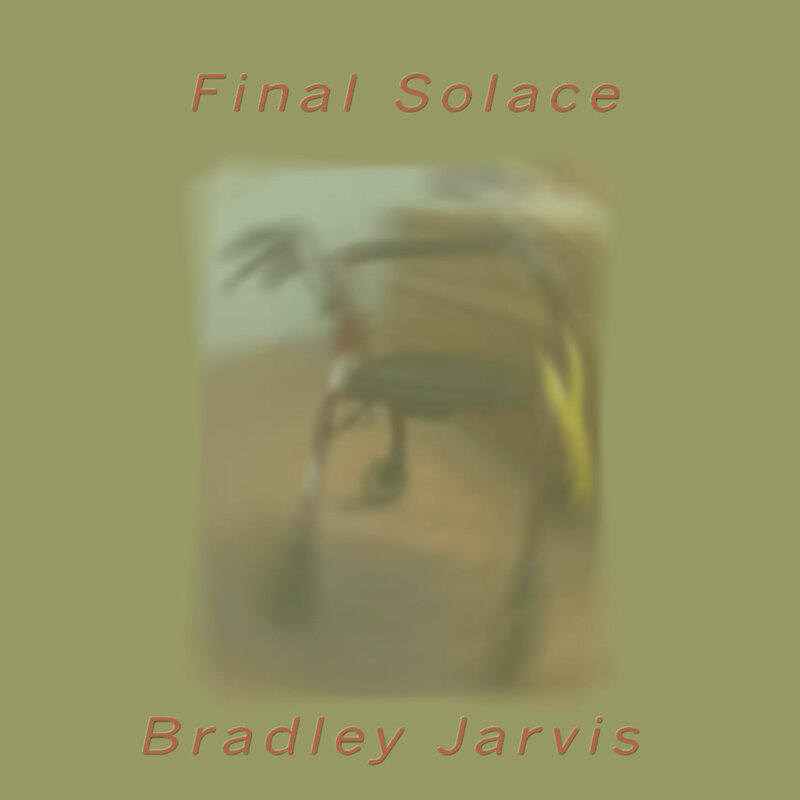 Her silent love letter is a review of her life and last days, its spirit captured in this album of music by Bradley Jarvis that was originally created in memory of loved ones he had lost, and might lose in the near future.